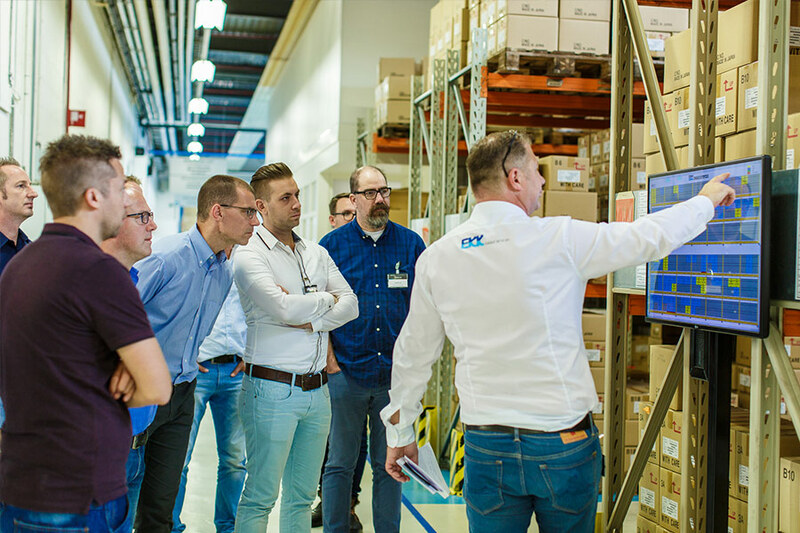 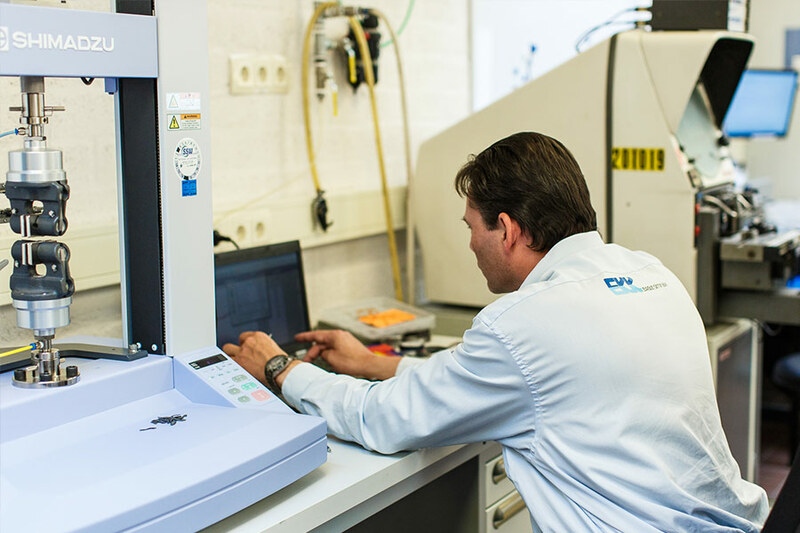 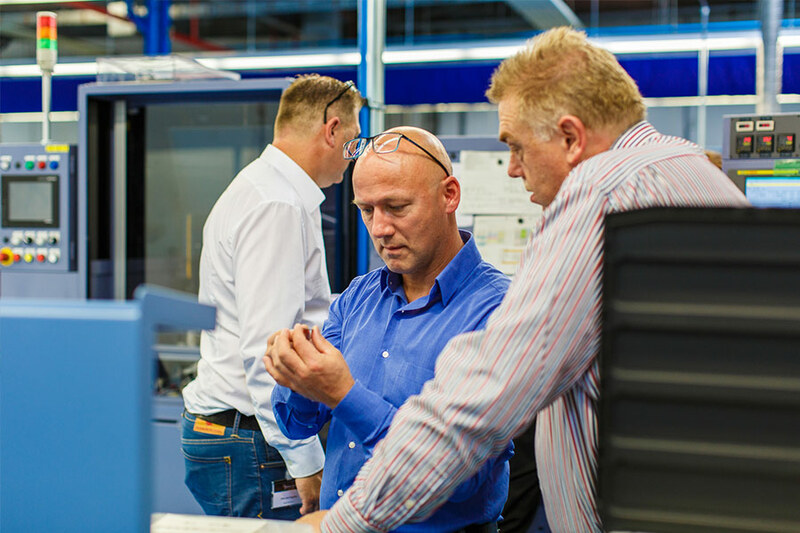 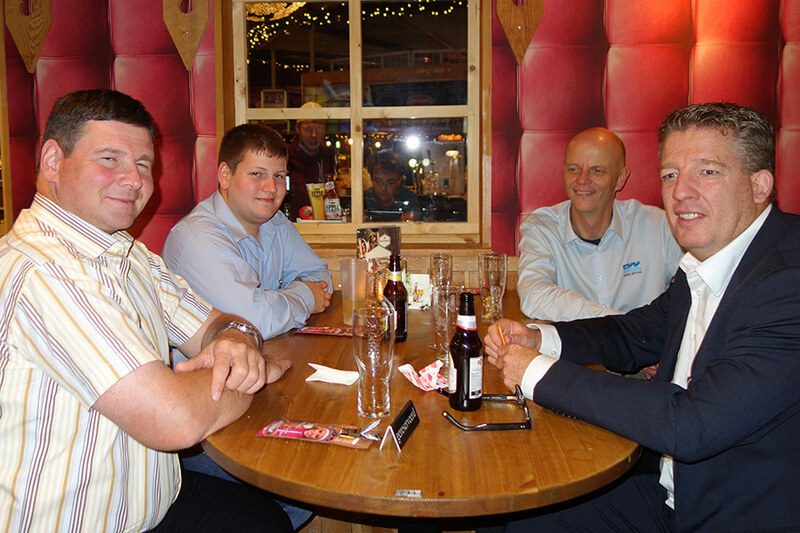 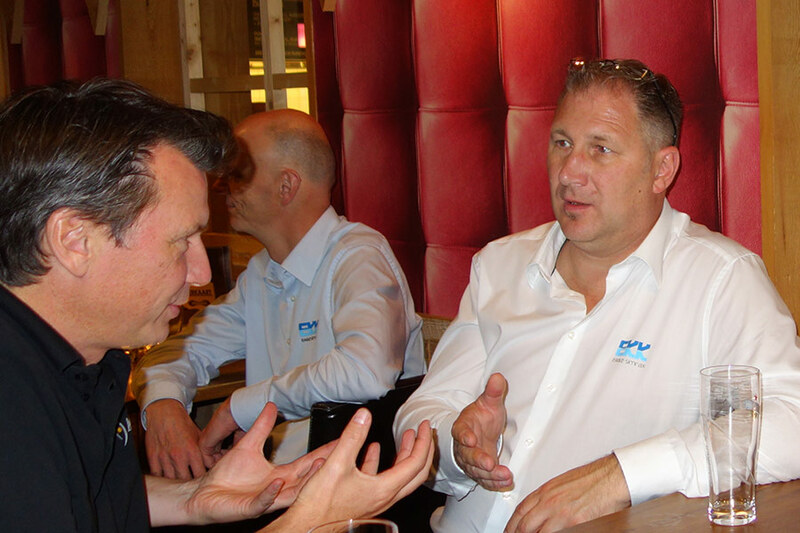 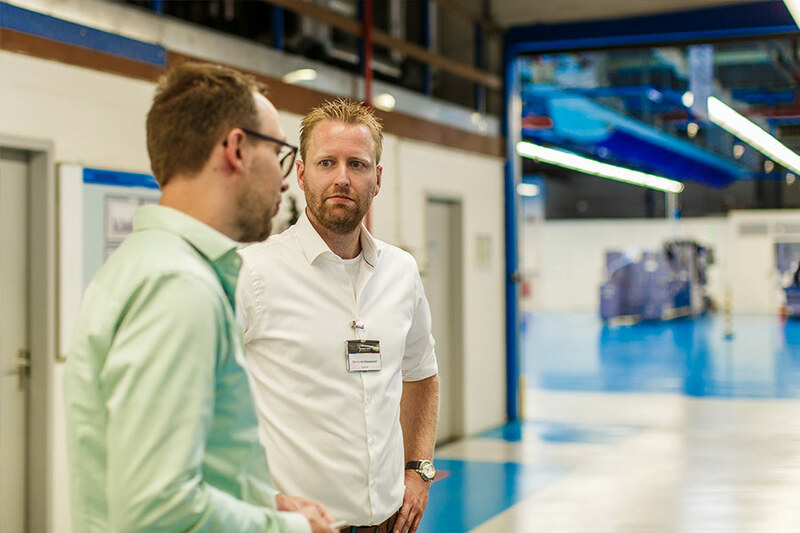 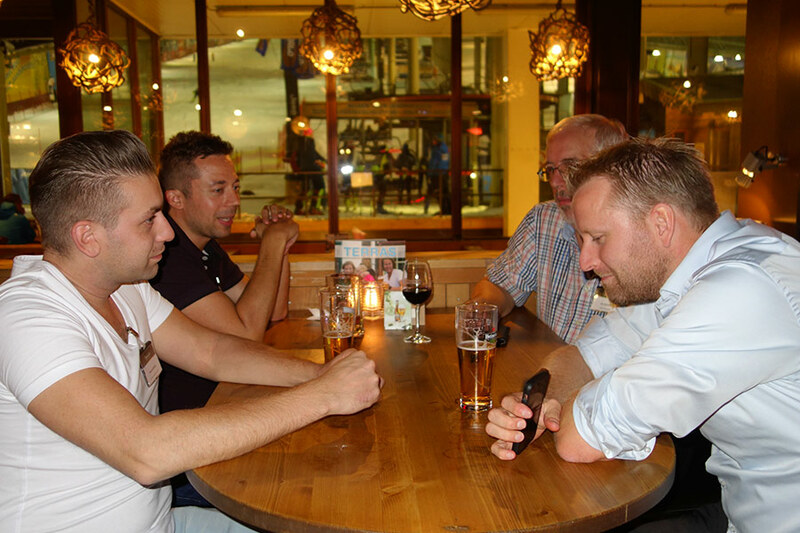 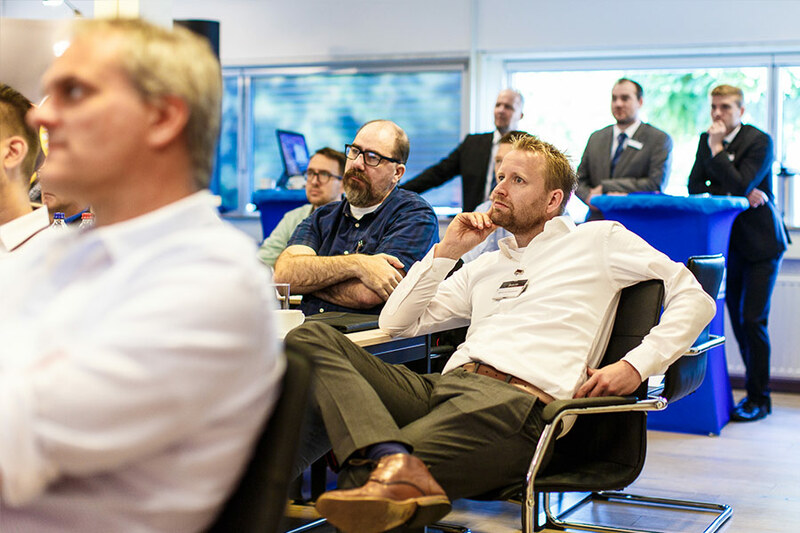 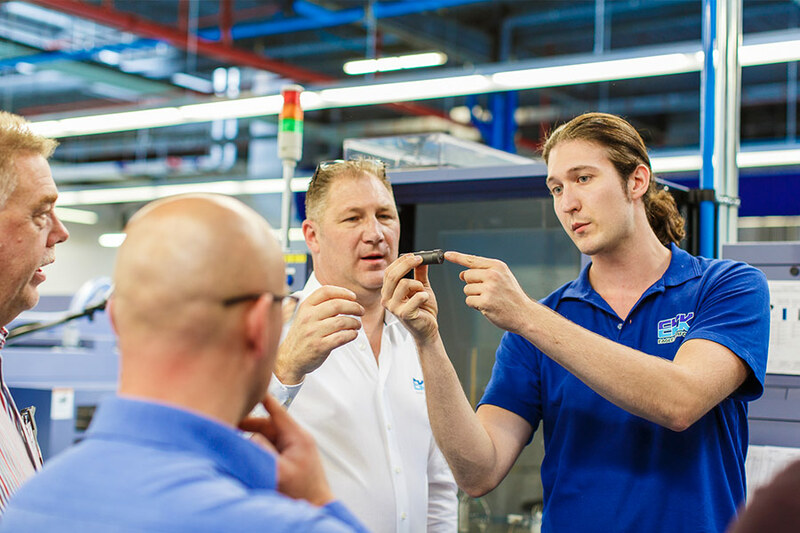 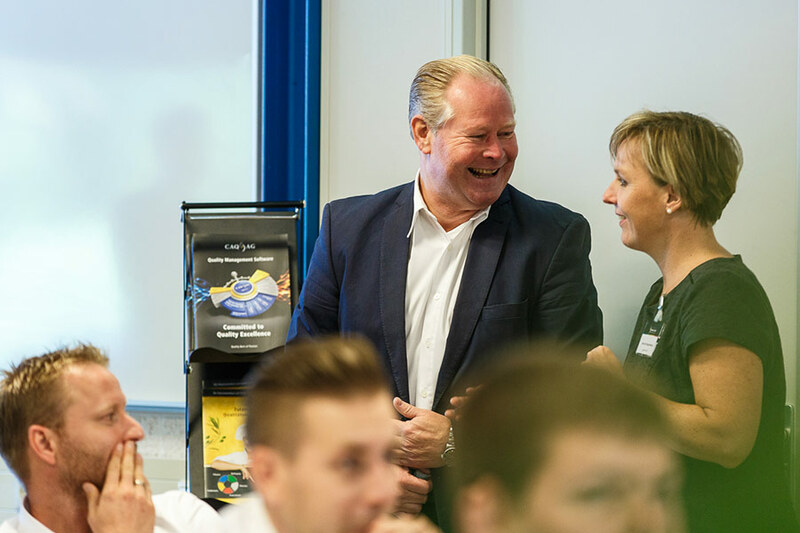 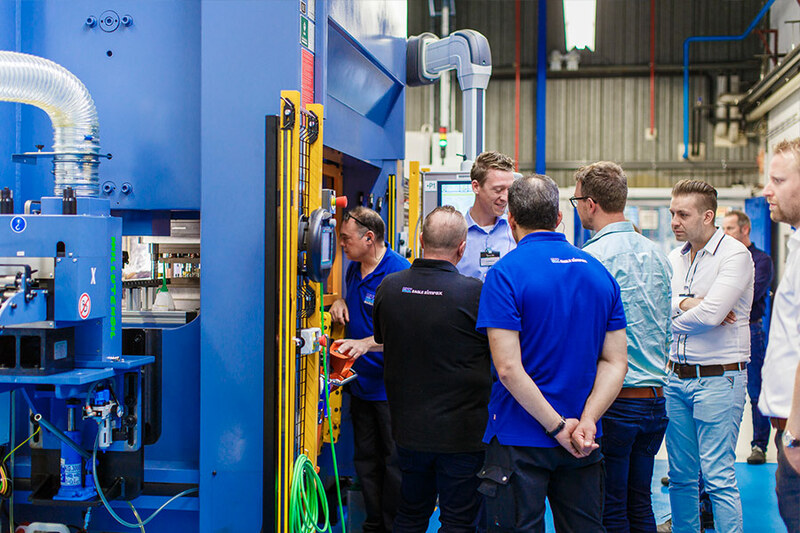 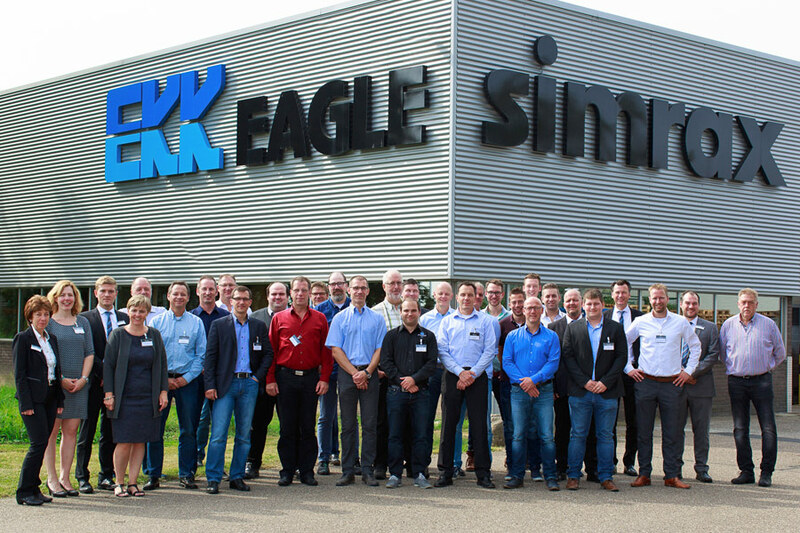 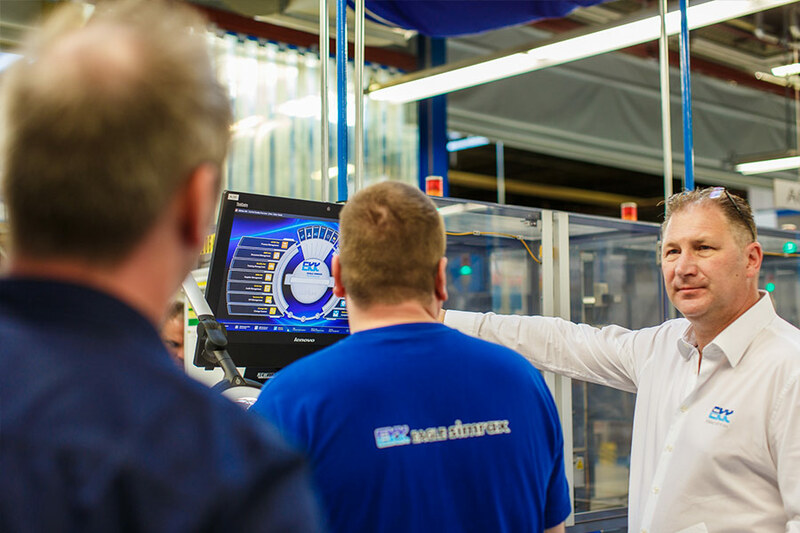 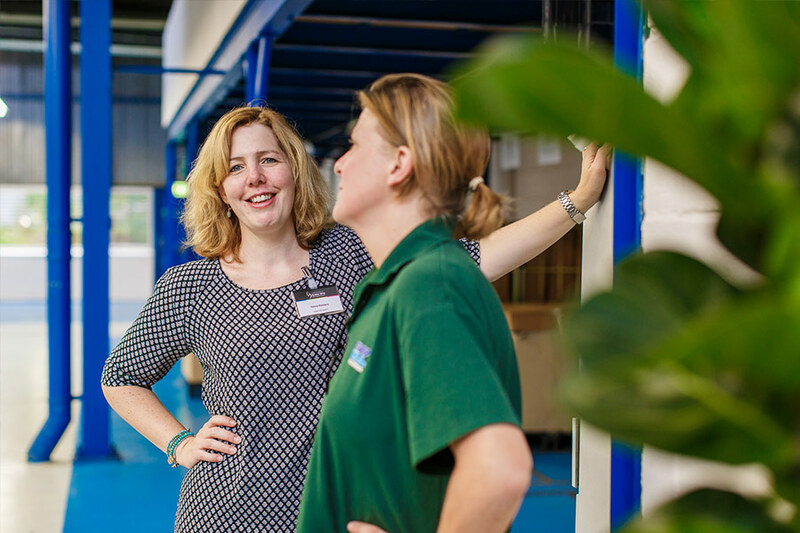 This year’s Quality Excellence OnSite event was conducted on the 22nd of September in cooperation with our long-time customer “Eagle Simrax B.V.” in Kerkrade (NL). 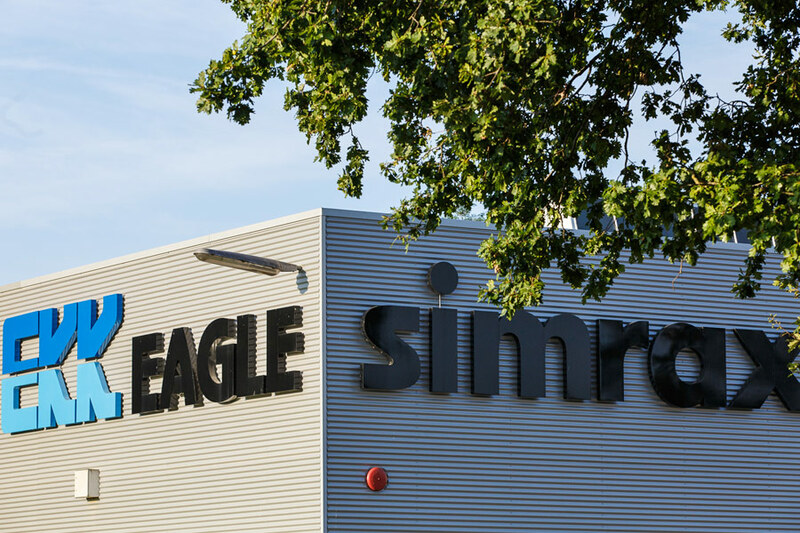 Eagle Simrax B.V. is part of the Eagle Industry-Group (Automotive) and develops general-purpose mechanical seals for automobiles and home electric appliances. 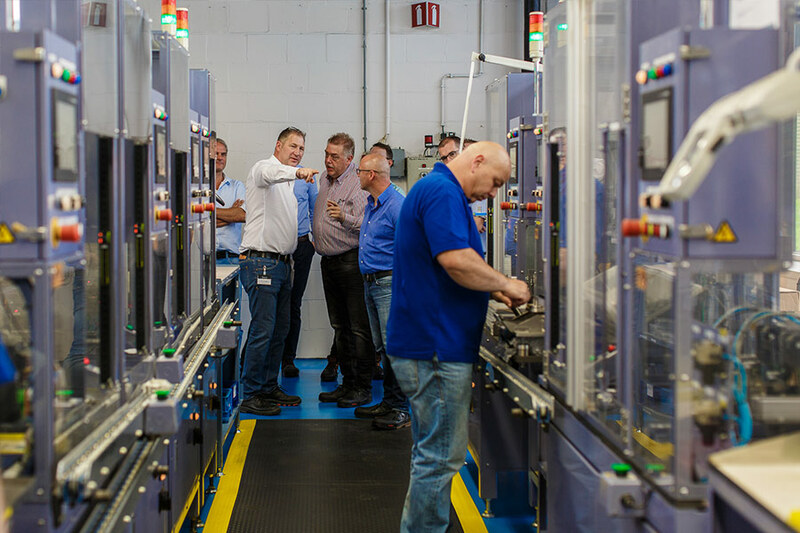 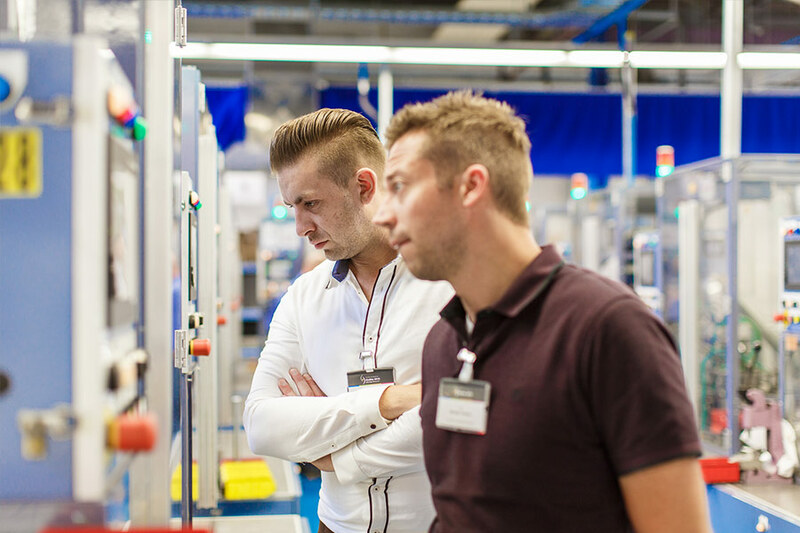 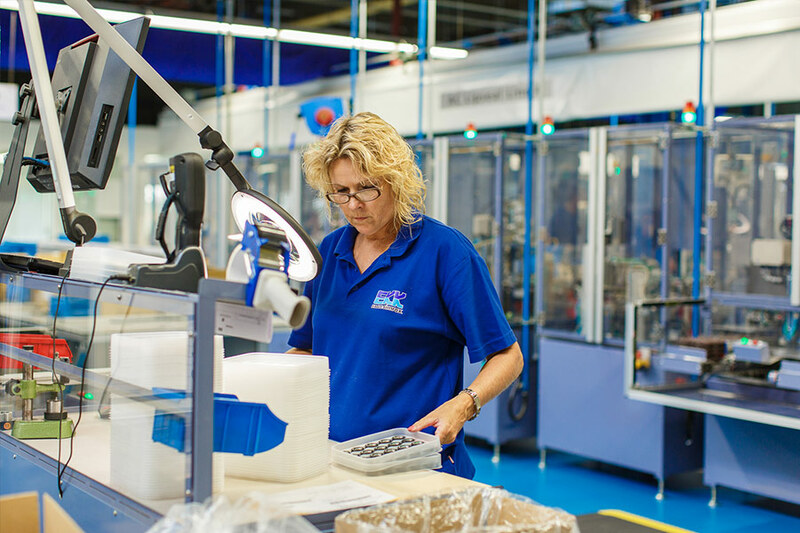 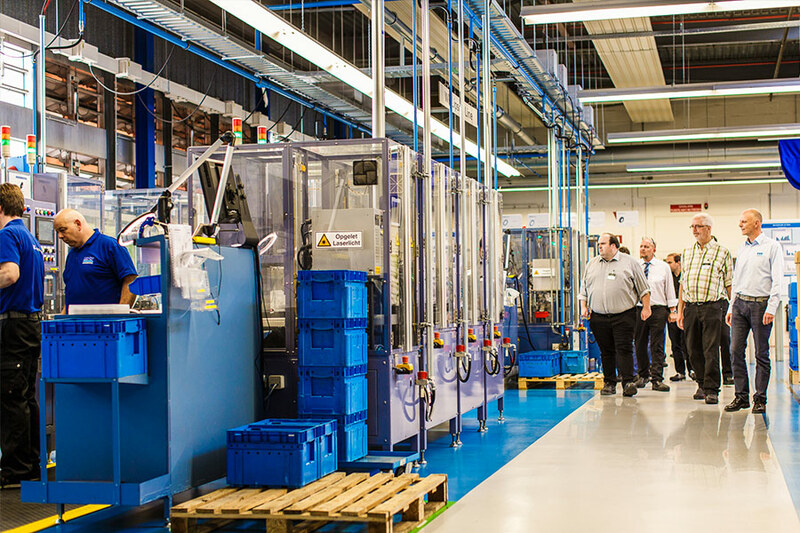 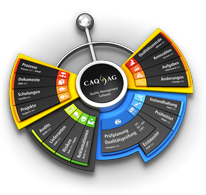 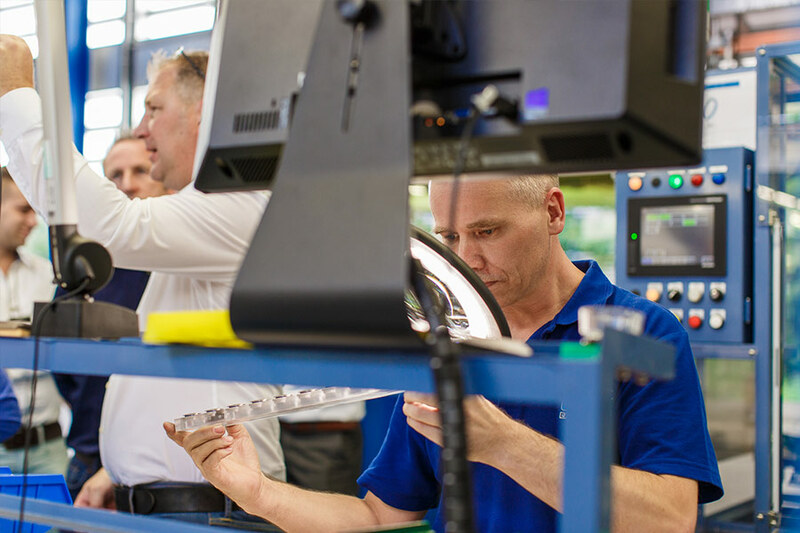 The company facilitates a yearly production of over 30 million seals that are assembled in a high-tech production facility. 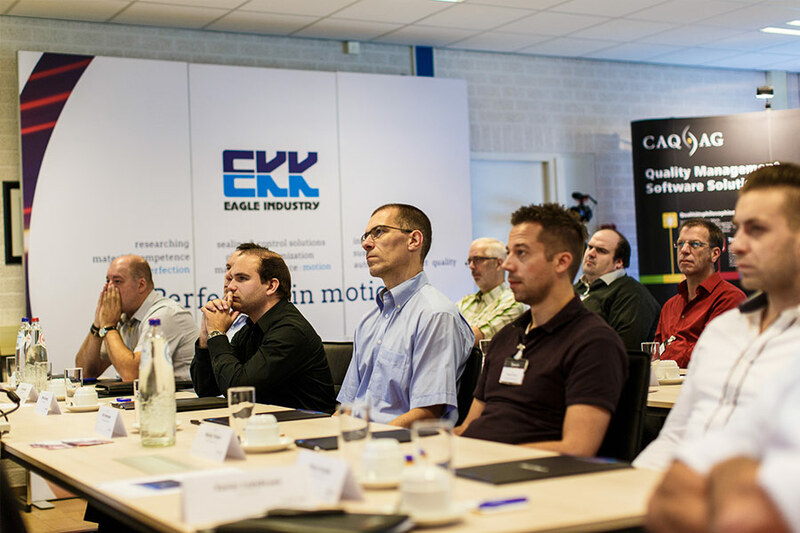 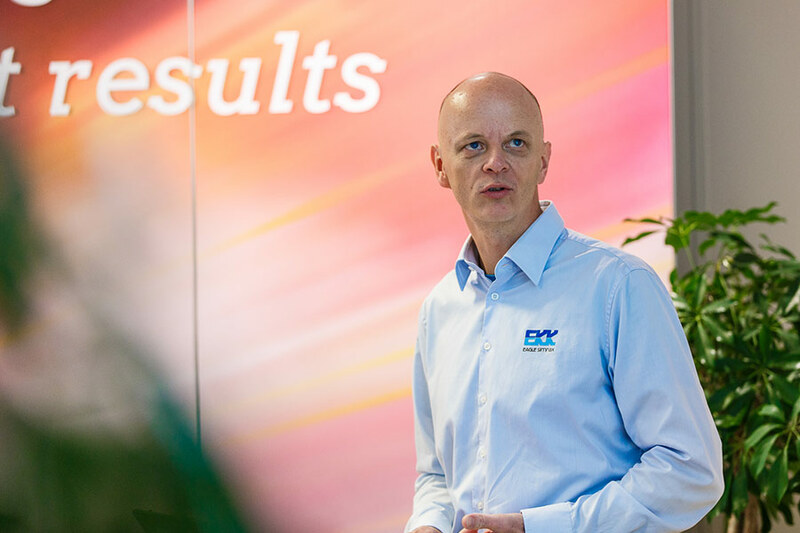 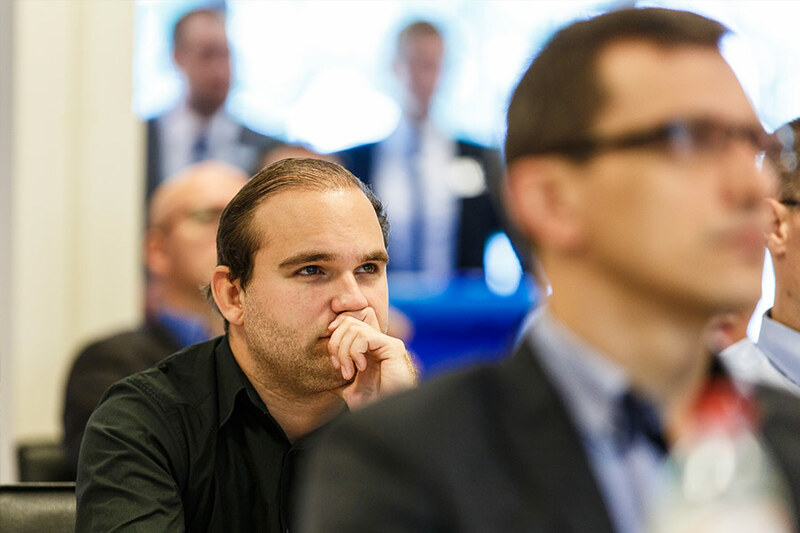 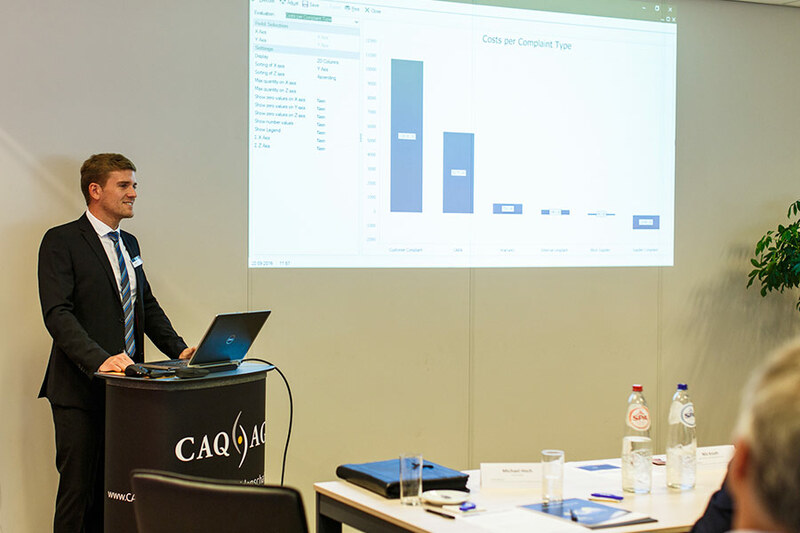 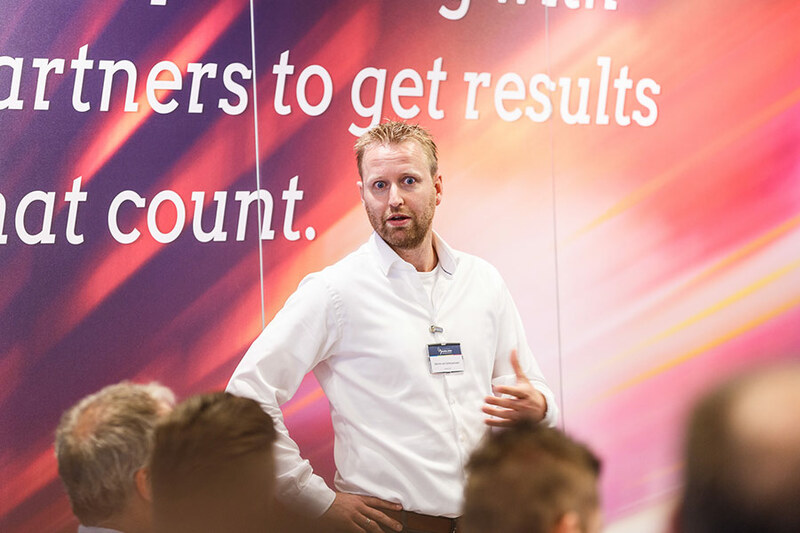 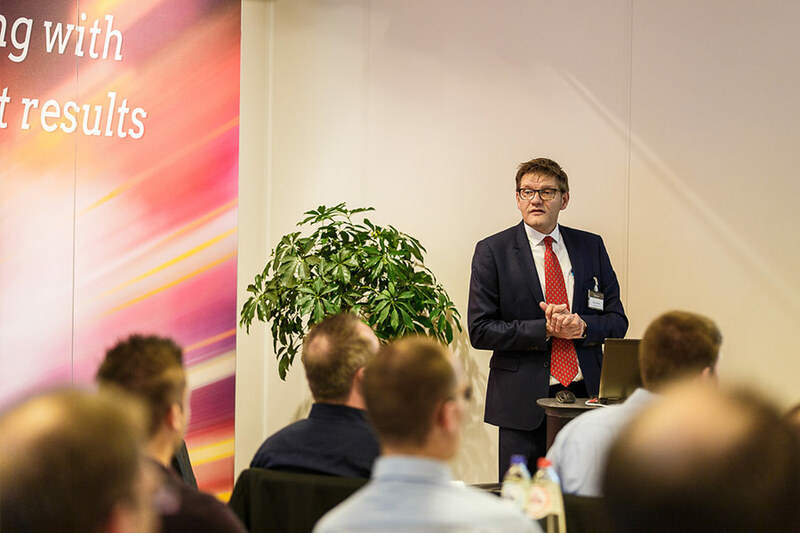 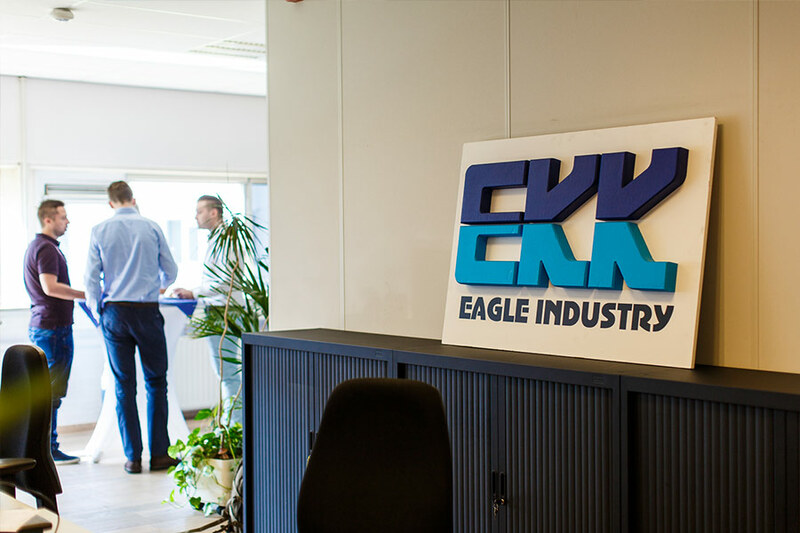 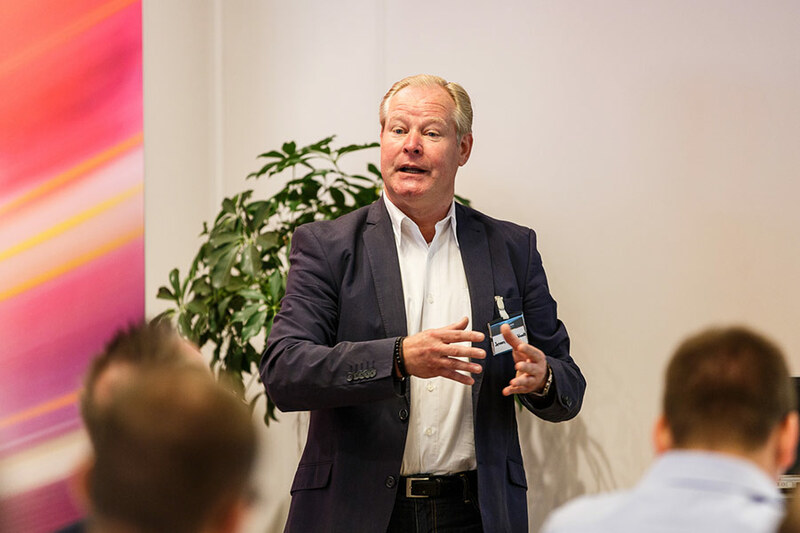 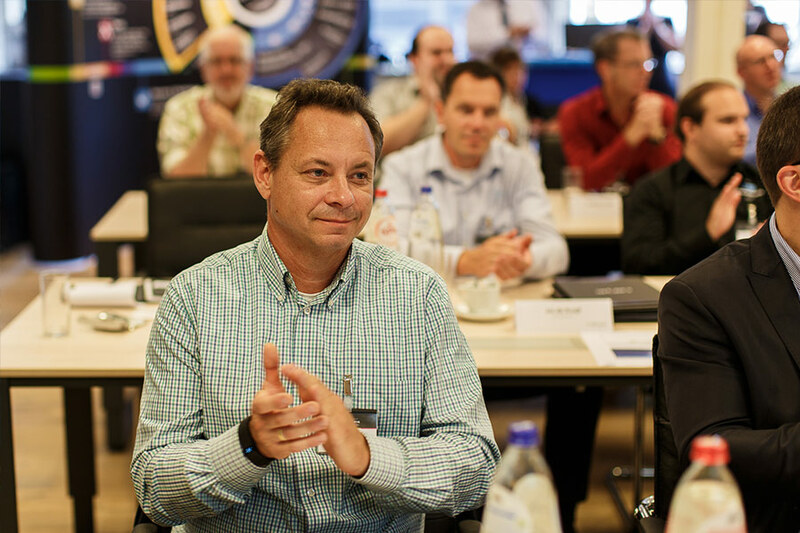 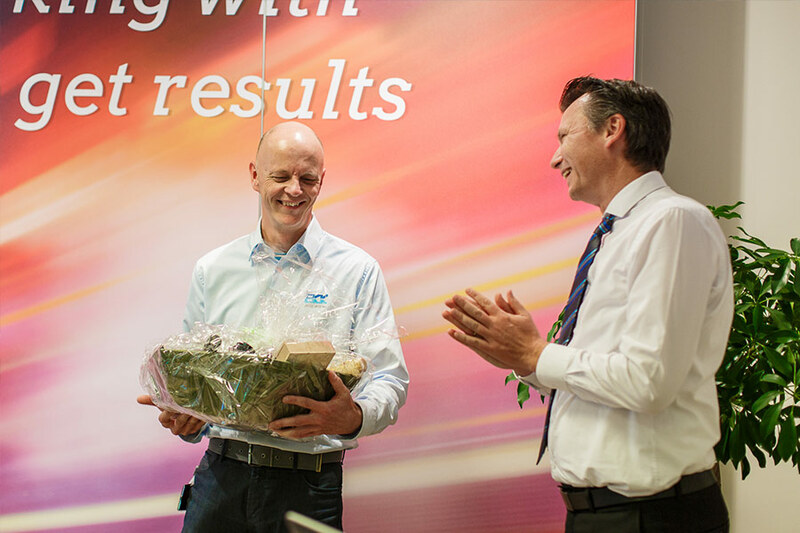 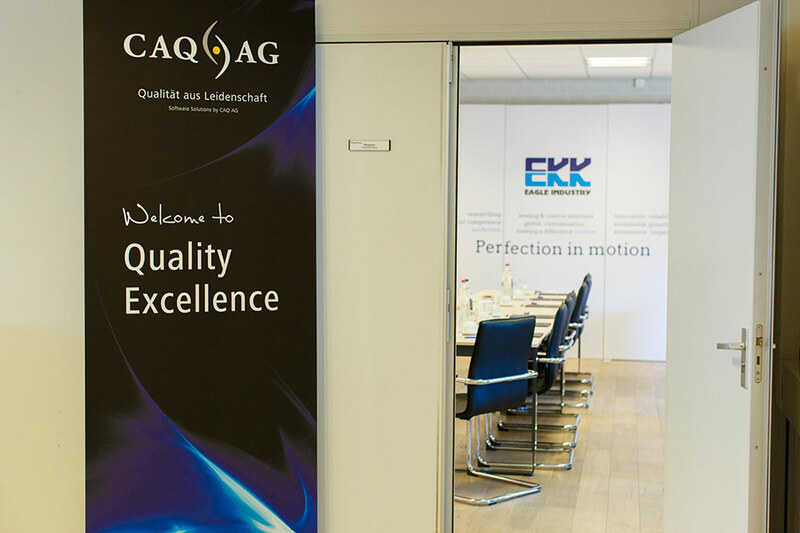 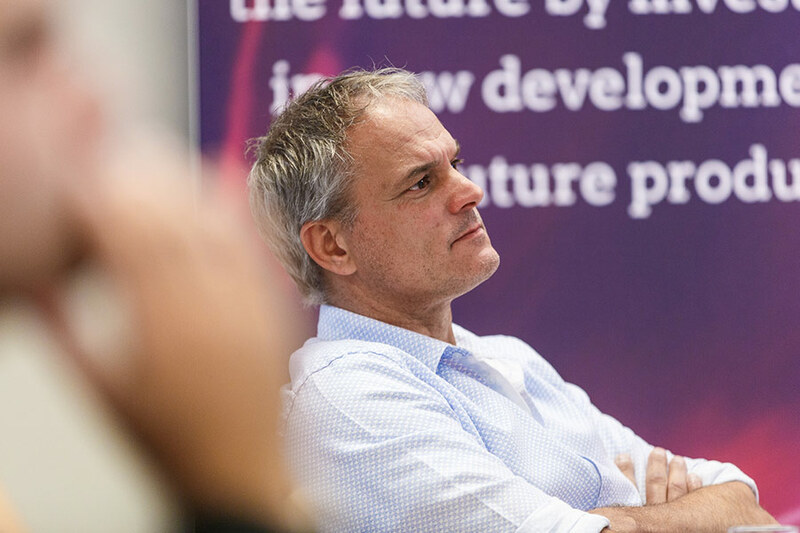 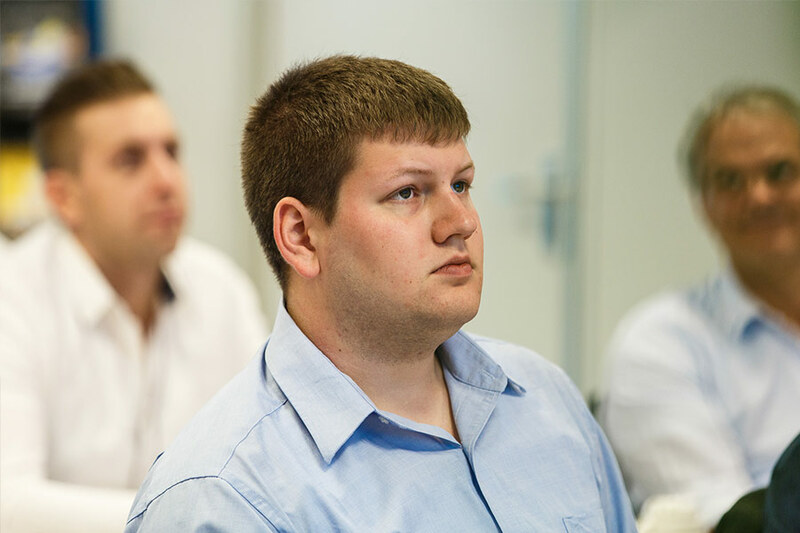 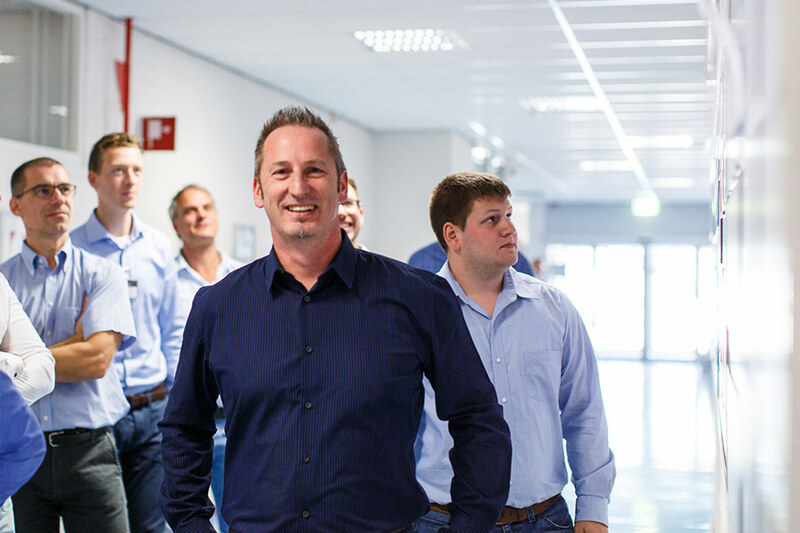 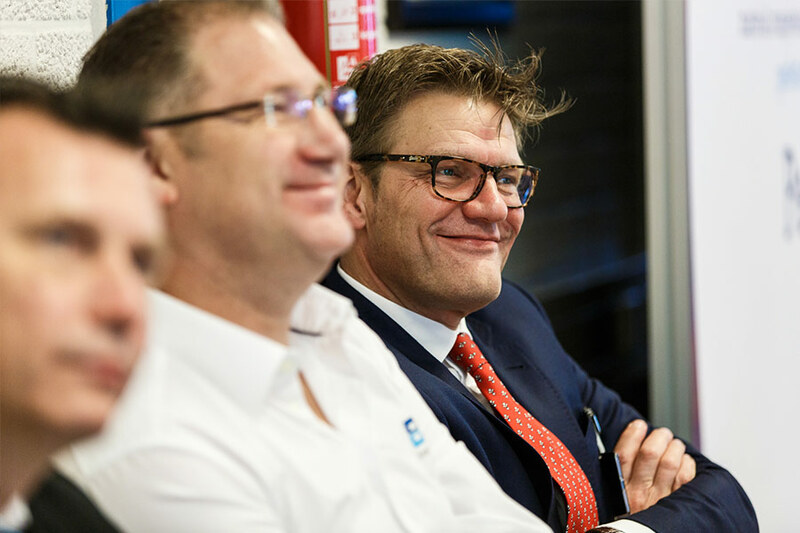 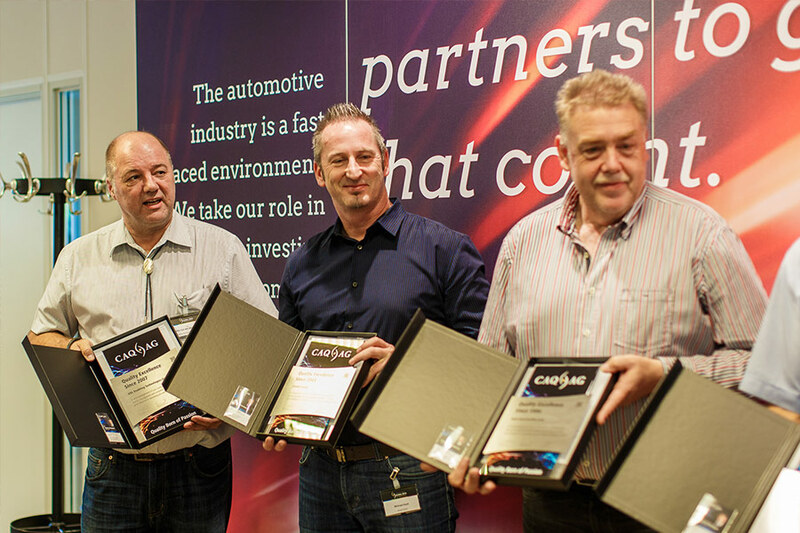 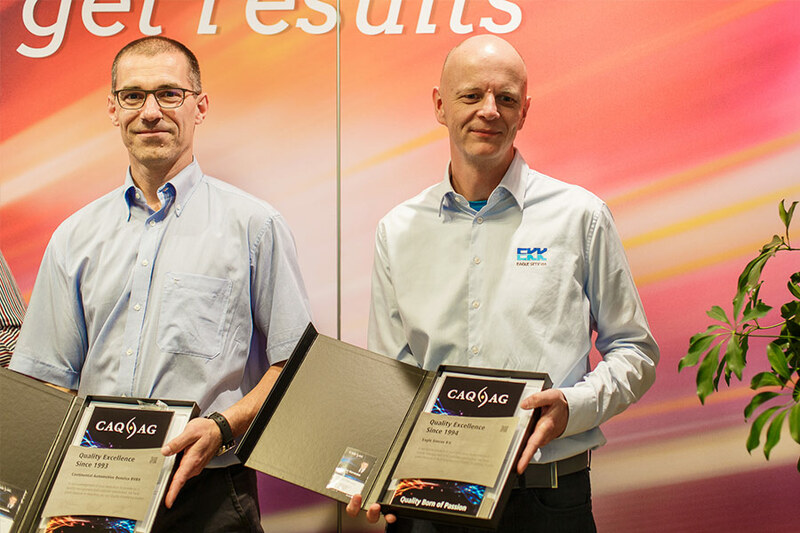 We would hereby like to thank all participants of this year’s Quality Excellence OnSite event and would like to extend our particular gratitude to our excellent host for the day, Mr Armand Schutgens from Eagle Simrax B.V.